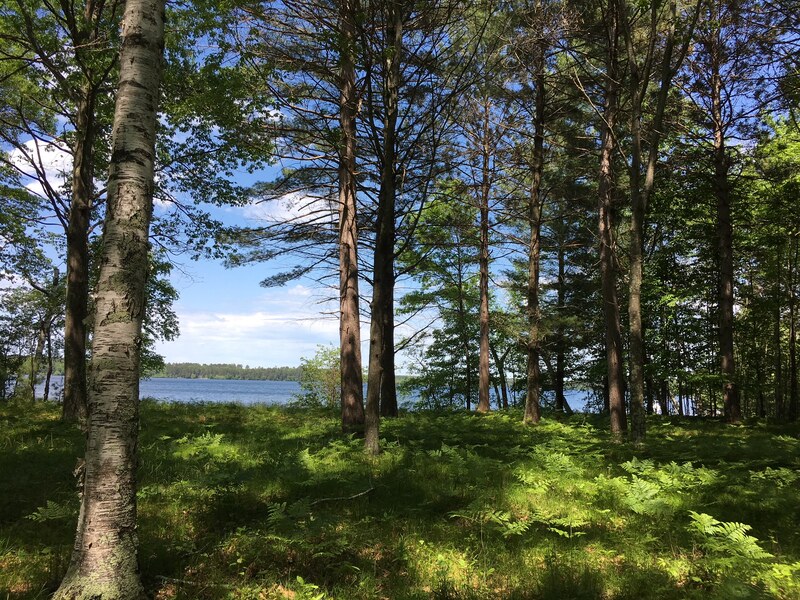 Prime lake lot on Middle Eau Claire Lake. 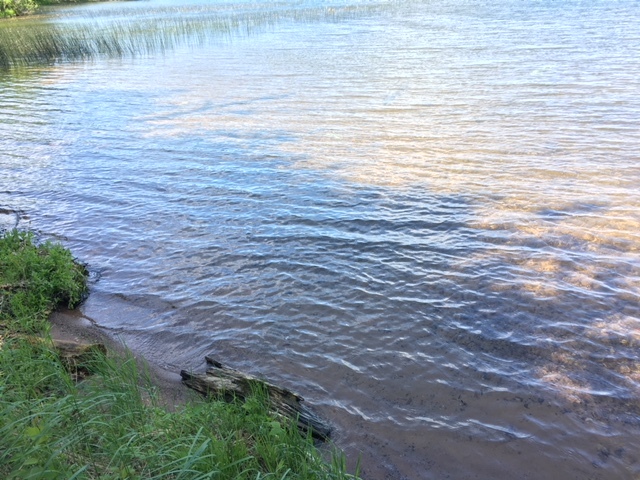 This crystal clear waterbody has a nice depth and good fishing. Right near where the river comes in with a beautiful setting and views. Driveway and potential building site has been semi-prepared. 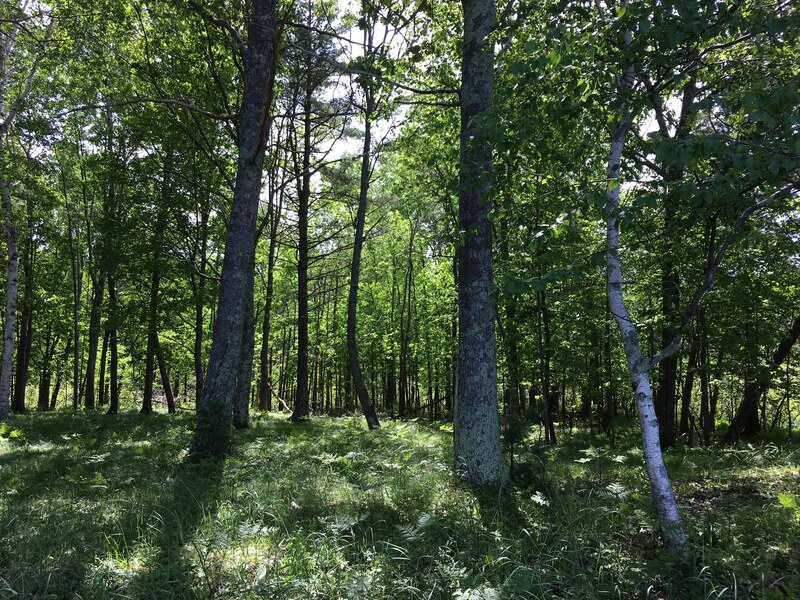 This wooded level has hard sand frontage, and access to Lower Eau Claire lake through a hand operated lock. 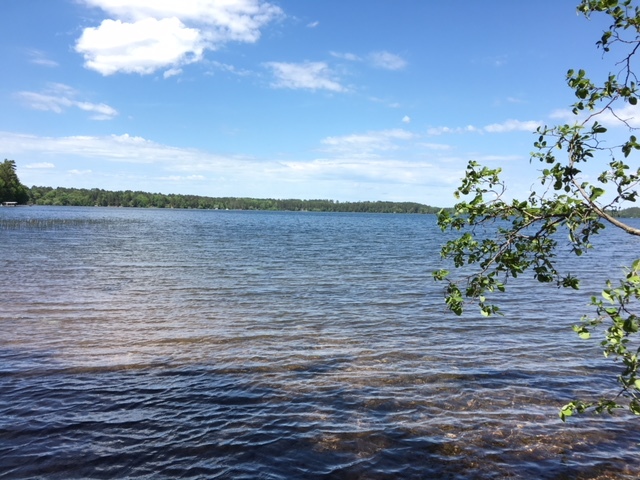 Posted on January 22, 2019, in Gordon Cabins & Lakes, Minong Cabins & Lakes and tagged Barnes Wi Real Estate, eau claire lakes wi, Middle Eau Claire Lake, middle eau claire lake wi. Bookmark the permalink. Leave a comment.